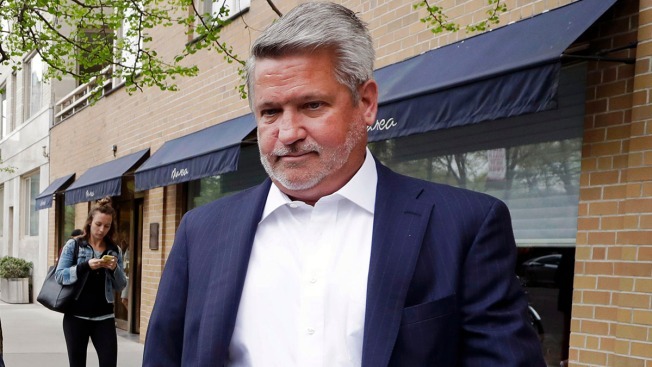 Former Fox News President Bill Shine is officially joining the White House as assistant to President Donald Trump and deputy chief of staff for communications. Shine "brings over two decades of television programming, communications, and management experience to the role," the White House announced Thursday. He resigned from Fox News Channel last year amid criticism that the network mishandled sexual harassment claims. The White House has been without a communications director since Hope Hicks departed in late March.